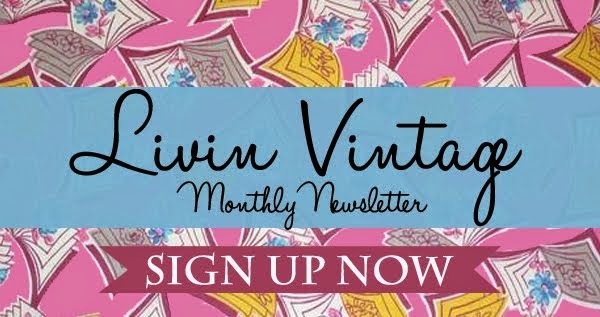 livin vintage: Calling all Vintage Bloggers! 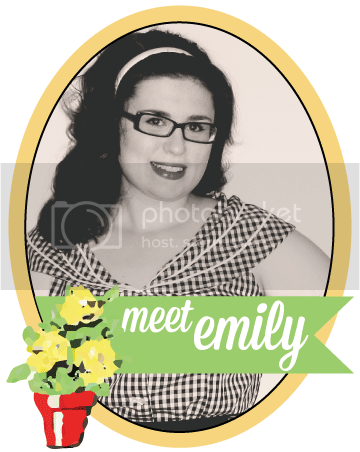 I am looking for a few fabulous vintage bloggers to help me get through my up coming move. At the end of this month, I will be embarking on a new journey and would love to fill this space with lots of great content while I pack, move, and set up my new place. If you are interested, please email me with your post idea. 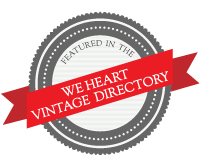 Guest post are open to any topic you'd like, but since this is a vintage blog, my only request is that it is vintage related. 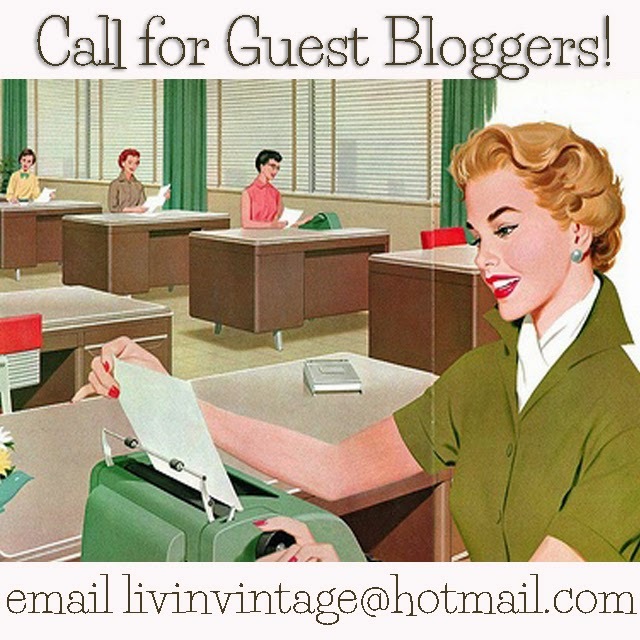 I am looking for 5-8 guest posts which will go live here the week of June 23rd. 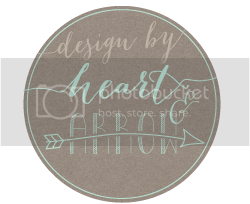 Guest post copy and images must be submitted by June 19th. Thanks in advance! Can't wait to share this new adventure with you!